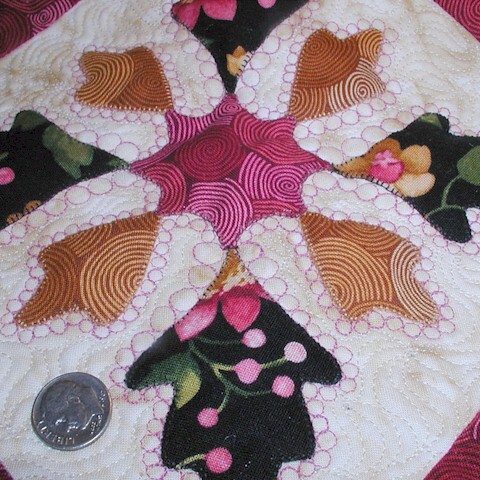 Hello Friends, this is a lumped together “Thread Talk” and “Virtual Trunk Show” post. I am subtitling this post, “Pebble Power” – you shall see what I mean! I hope you will be able to see just powerful these pebbles are in adding to the look of your quilts! 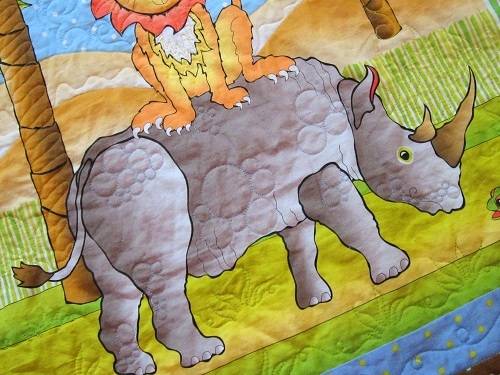 Feel free to click on the quilt names for further pictures of the quilt. 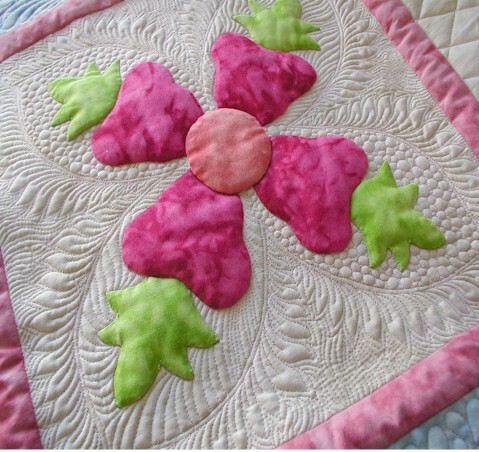 I hope these pictures give you some ideas on how to use pebbles in your quilting. 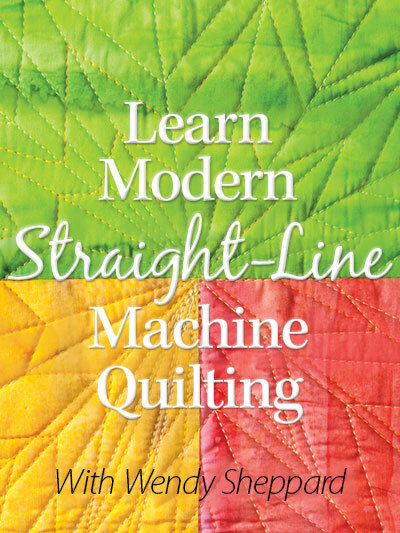 I also covered the pebbling technique in my online “Learn to Machine Quilt” class. 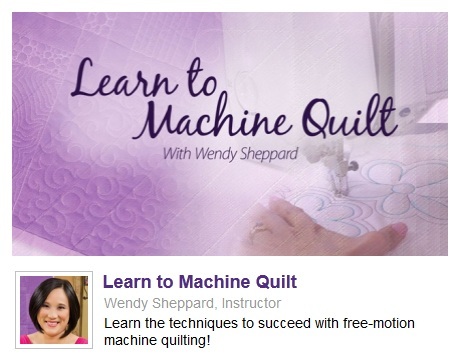 You still have time to enter my giveaway of a free class here. Click here to view my previous Thread Talk posts. 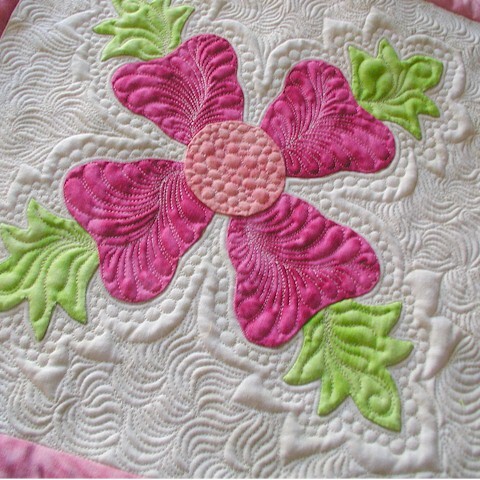 Click here to view my previous Virtual Trunk Show posts. Thanks for stopping by. As always, I appreciate all your comments! Hugs to you all. 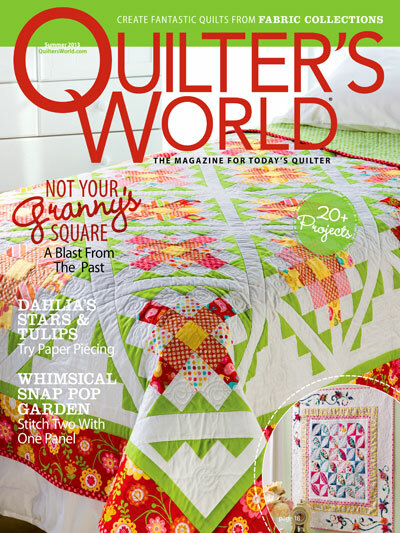 This entry was posted in Quilting, Thread Talk and tagged Free-motion quilting tips, Virtual Quilt Trunk Show. Bookmark the permalink. Wow, I was just admiring your pebble in your previous post and here’s a post all about pebbles! Awesome! 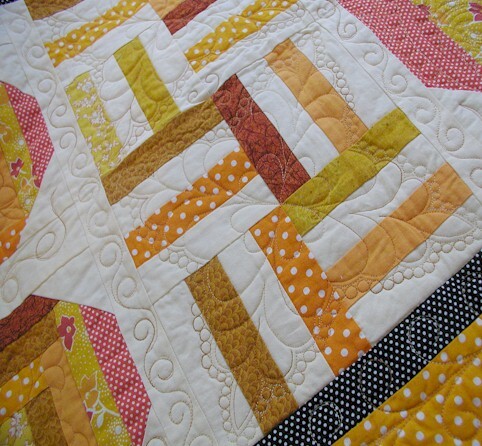 Your quilting is beautiful!!! You are just too talented! And they are just awesome! Thanks for sharing. Pebbling (bubbles????) add not only variety and dimension but a formal/elegant feel, I think. You are the “master” pebbler!!!! (I don’t think that’s a word….LOL! But it fits! Also, I didn’t feel comfortable calling you a “mistress”!! ROFL!!!). SSAB!!!! Hi, Wendy! 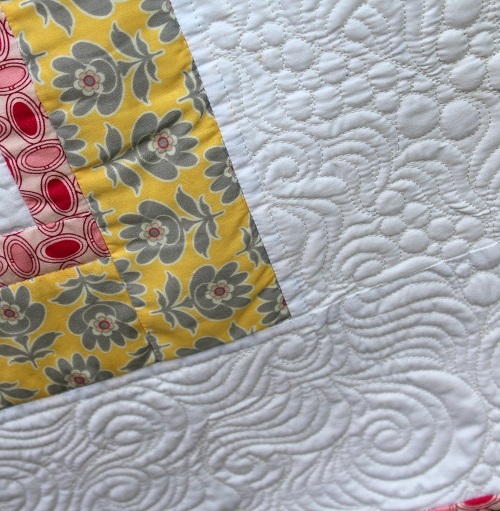 I LOVE how you use pebbles/bubbles in your quilting. How do you keep them so even and round? 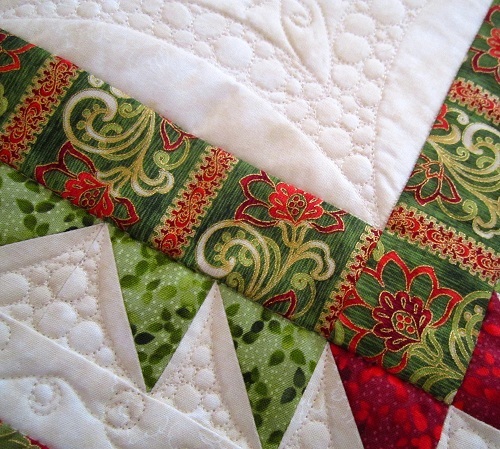 And since there is so much thread in quilting pebbles, do you think it is mandatory to use 60/2 cotton or #100 silk for this motif? I’m surprised you included pebbles in your online class, since you said the class is geared towards beginners just starting out. I think pebbles are pretty challenging. Now, I have my own version that I call the Lumps of Coal fill pattern… ;-) Hah! 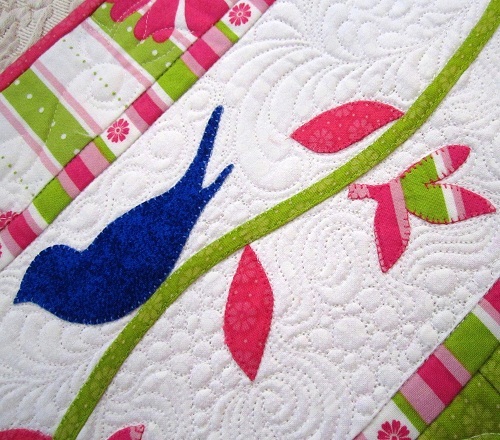 Do you have plans to offer another quilting class anytime soon, maybe with feathers and intermediate kinds of designs? Pebbles work great for many quilts, garden paths, seeds, pumpkin seed, flower centers etc. Lovin’ all those pebbles. It is fun to see the different ways that they emphasize the different patterns and techniques. So interesting when they are different sizes. Thanks for the many and various examples. 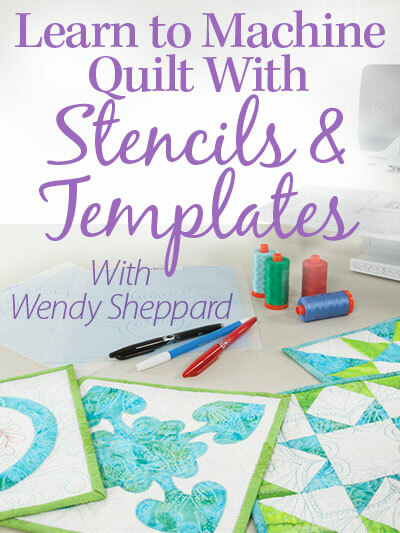 Wendy, Quilting Around the Appliqué Block is still one of my all time favorites. The stitching is absolutely stunning. 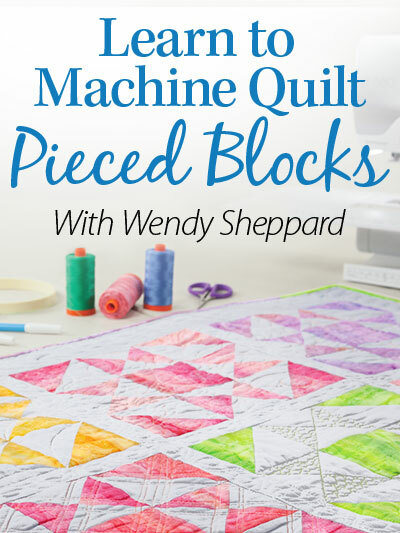 I can’t imagine how you quilt such perfect pebbles; would love the opportunity to win your class and learn your techniques. WOW!!!!! They’re all stunning! 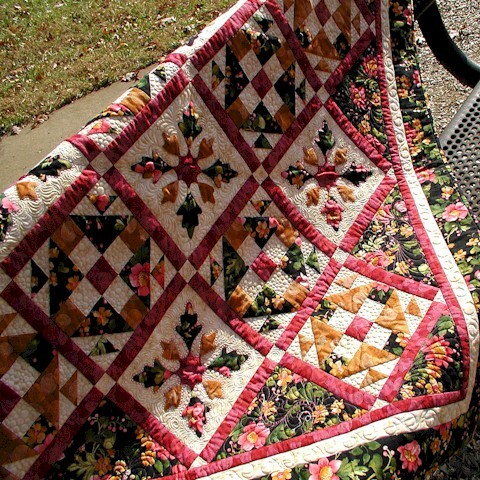 You definitely have a talent for bringing quilts to life! I don’t think they should be called pebbles………I think they are more like beautiful pearls!!! 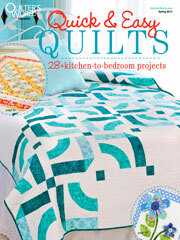 It is interesting how they all take on a life of their own in each quilt. As always, your work is absolutely perfect! I look forward to Ivory Spring and seeing your work! I wouldn’t be able to make one pebble in a hundred years. I have always loved your use of pebbles – especially in the stems of your feathers, but these are all wonderful. Your circles are so perfect. 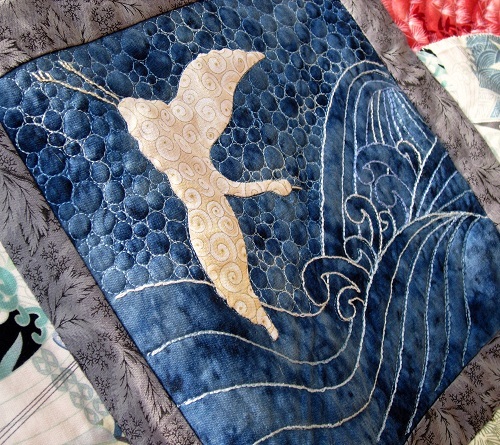 I love your Thread Show and Trunk Show posts. This is one of my favorites. 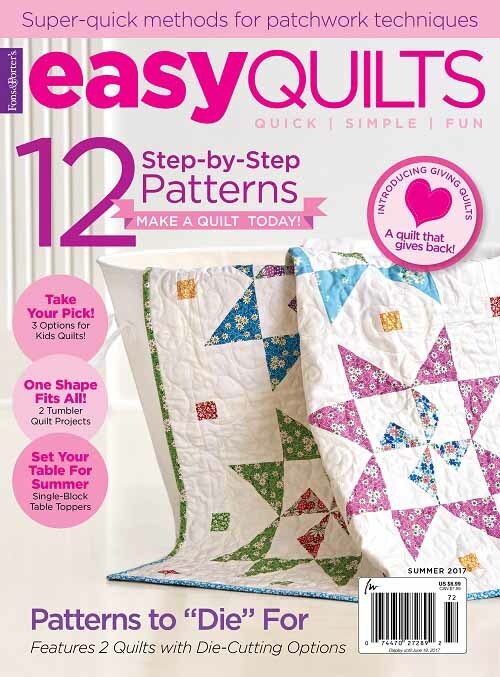 Each of these quilts are stunning and your pebbling mixed with other designs really shows off the overall design. Inspirational! Here’s to “Pebble Power”! 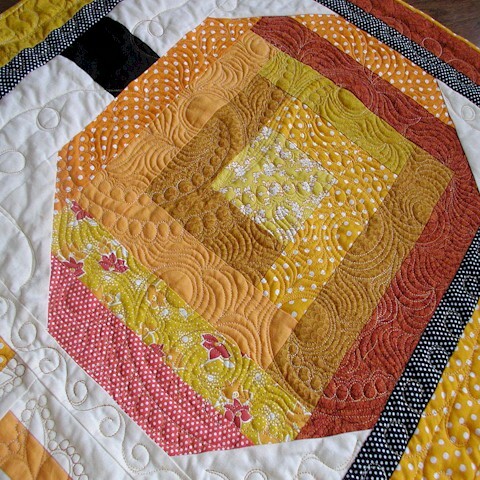 The combination of the pebbling technique and thread colours is very effective. Love it. Thanks for the inspiration. Pebble Power for sure! 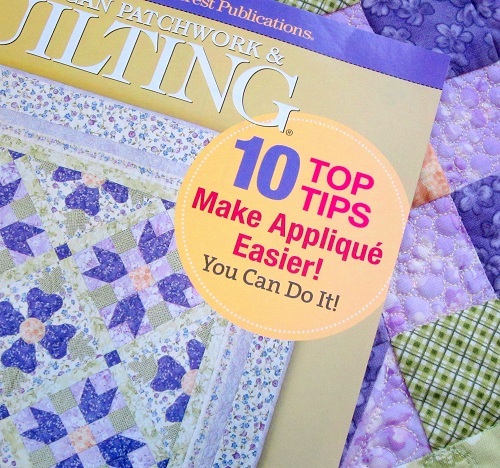 What great inspiration, and I really love how they make the appliques pop. Thanks! 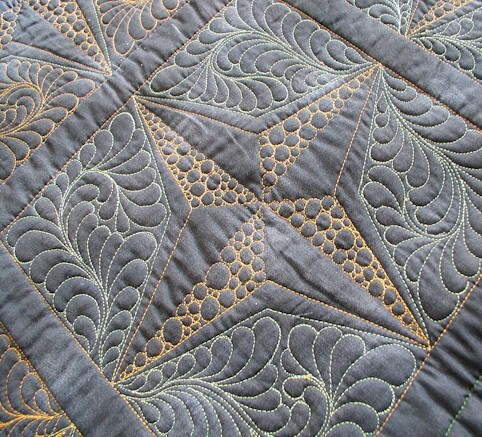 Beautiful Quilting!!!! The textures created are such treats for the eyes!! Gorgeous…..I feel as though I’ve gained 5 pounds just by looking at this beautiful EYE CANDY!! !